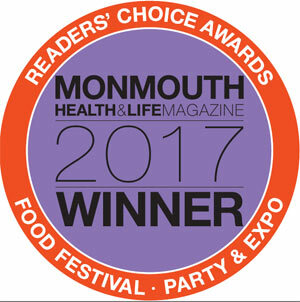 We were voted 2017 Best of Monmouth for Kid's Parties in Monmouth Health and Life Magazine. 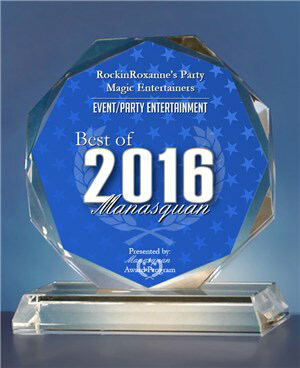 We were voted "Best of Manasquan 2016" for Event/Party Entertainment. We are a proud member of the International Inflatable Products and Games Association. 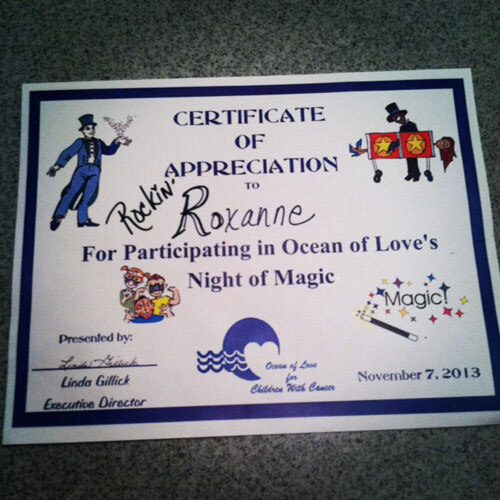 We received this Certificate of Appreciation for participating in Ocean of Love's Night of Magic.